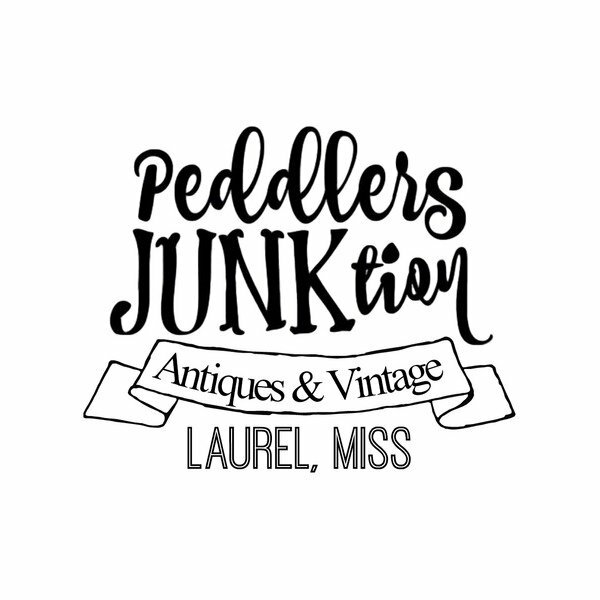 Hello from Peddlers Junktion located in the historical district of downtown Laurel, Mississippi. When you shop with us, it's like stepping back in time as you browse through vintage, antiques, and artisan wares, as well as staying up-to-date with the latest fashion and jewelry in our upscale boutique shops. We are beyond blessed to have recently expanded our shop with even more amazing vendors who continuously keep their booths well stocked and staged. Our vendors always have the most reasonable prices on their merchandise. In 2017, we were voted as Laurel Mississippi's #1 Best Place to Find a Bargain and #2 Best Gift Shop! Love this place and especially the people! Our go to for unique vintage and antique pieces for Rasberry Greene. 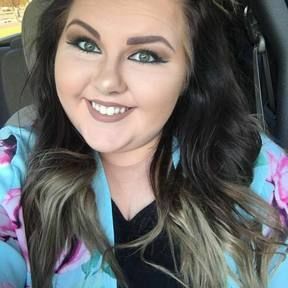 When my mother was a child, her and my grandmother absolutely loved shopping the sale racks and shelves at the thrift stores all over Mississippi, as well as when they traveled. For anyone that knows my grandmother, they know that she is quite the glass collector. So the passion for collecting was passed on to my mom. Elana, and her husband, Tony Lawson (my mom and dad) have always loved hittin' the junk shops as they traveled all over the US. They always came home with some of the most unique items. In 2012, I was inspired to start making jewelry out of vintage fabric, clip on earrings, and brooches to sell at my mom's hair salon. I called myself "Lizzy Loo's". Shortly after that, I was presented with the opportunity to have my very own booth in a local market. After years of collecting, my parents decided to join me! They took a spot in a shop, only to find out that the store was closing their doors only months after opening. My parents hated to see this shop go out of business, so they decided to take over and completely rebrand it. When we first opened our doors in 2014, we had no idea our store would be a JUNKIN' destination in South Mississippi. We haver over 45 vendors in our shop, filled with antiques to boutiques and everything inbetween! We truly do have something for everyone!! Interested in joining our vendor waiting list? Look for our online application link located below - under "Contact Us". We can't wait to hear from you!